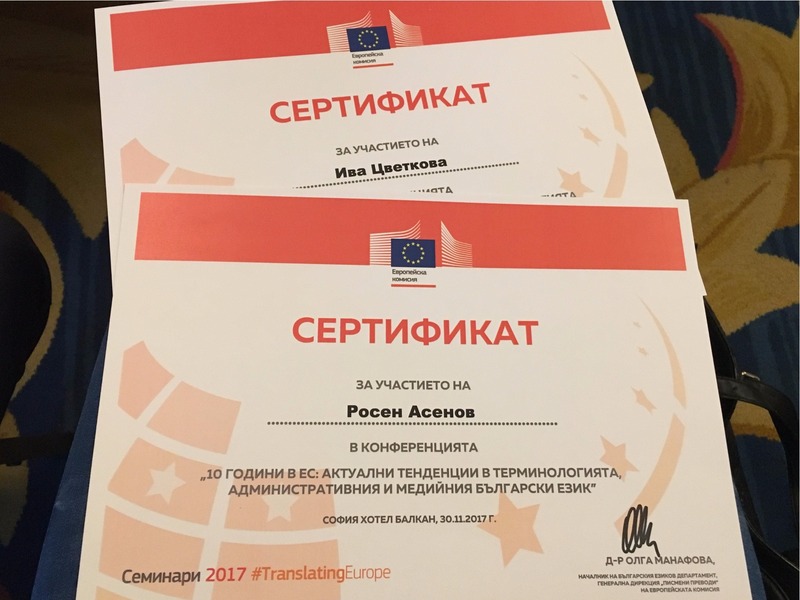 Rossen Assenov – Lynx Translations Ltd.
Hi! If you feel like chatting to someone about electronics or maths, I am afraid I would not be the best of companions. However, if languages are your cup of tea, we might well have what to say to each other. Translation, localisation, copywriting, linguistics, literature, language teaching and second language acquisition - these are my prime professional interests. I have a BA degree in British and American Studies from Sofia University and an MA degree in Translation, again from Sofia University. I have worked as a freelance and in-house translator for a number of companies. 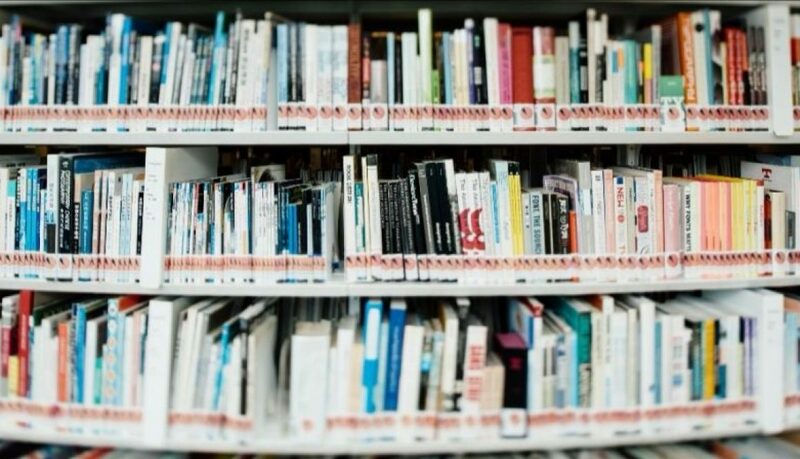 I have also worked as a project manager for a big international translation company and spent a large chunk of my twenties teaching English. 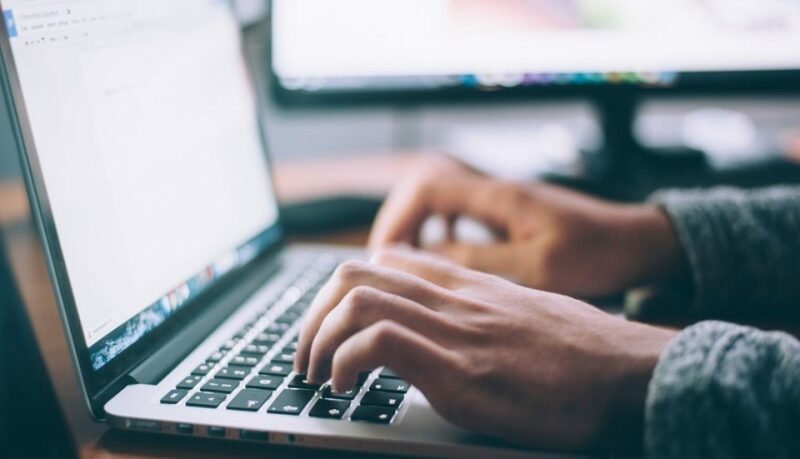 Now I am running my own translation company and write on topics connected with translation, project management in the language industry and teaching languages. 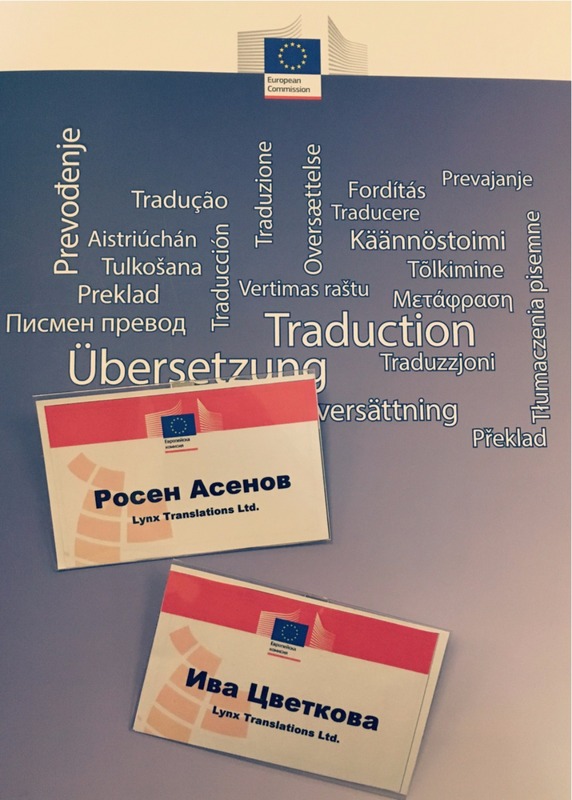 Lynx Translations Ltd. CEO Rossen Assenov and Head of Marketing and Sales Iva Tsvetkova attended a conference organised by the European Commission’s Directorate-General for Translation. 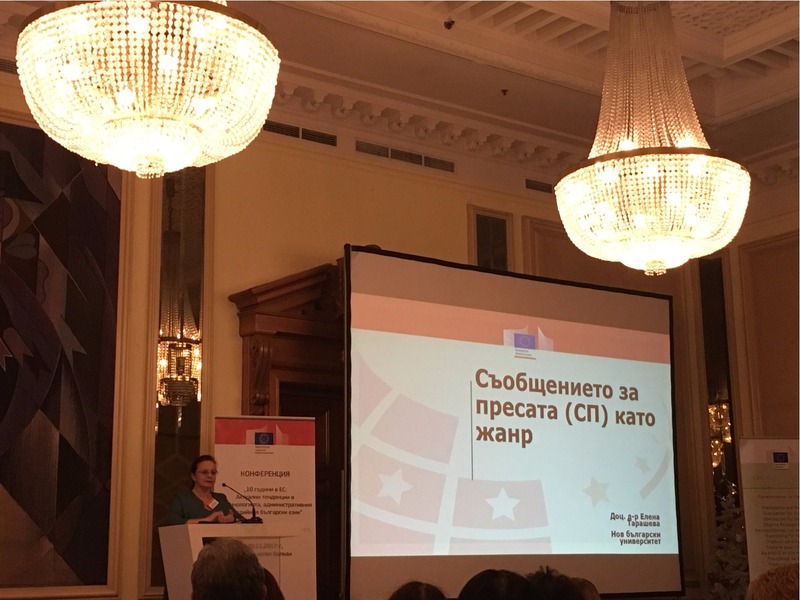 The event was held on 30 November in Sofia, Bulgaria, and was entitled “10 Years in the EU: Current Trends in Terminology Management, Administrative and Media Bulgarian Language” (10 години в ЕС: Актуални тенденции в терминологията, административния и медийния български език). 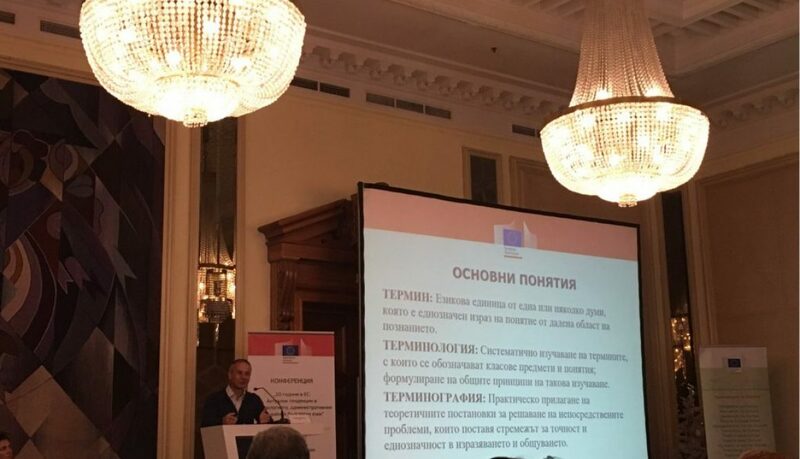 The presenters were notable figures from top Bulgarian universities as well as long-time DGT staff members. 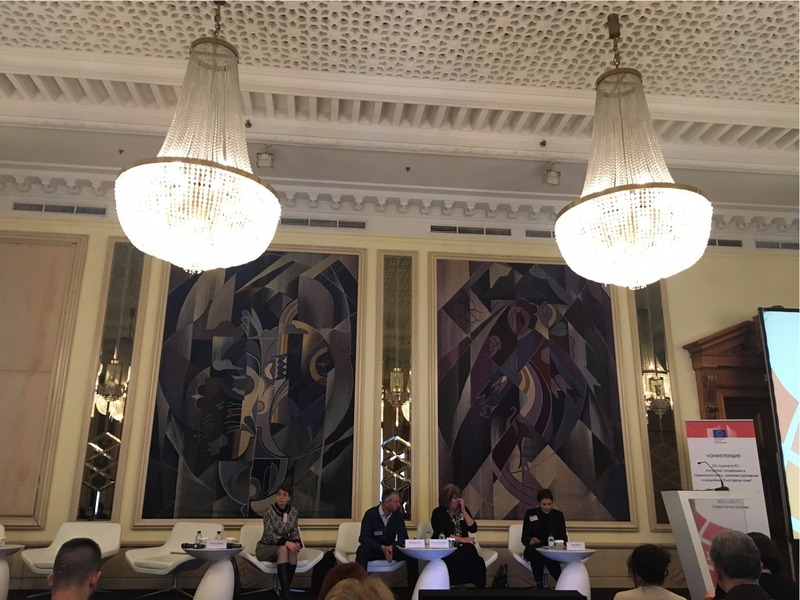 The presenters discussed a number of important and exciting topics such as the nature of institutional translation, translation of EU directives, political media discourse, populist rhetoric, aspects of terminology management and many others. The Directorate-General for Translation aims to foster dialogue and relations between various translation stakeholders: from universities offering EMT (European Master’s in Translation) programmes and translation students to language service providers, national language institutes and independent professionals such as freelance translators, terminologists, etc. By participating in such events, Lynx Translations Ltd. affirms its commitment and mission to keep abreast of the latest trends, breakthroughs and best practices in the language industry, to create meaningful partnerships with experts, experienced linguists, academic institutions and various other stakeholders.